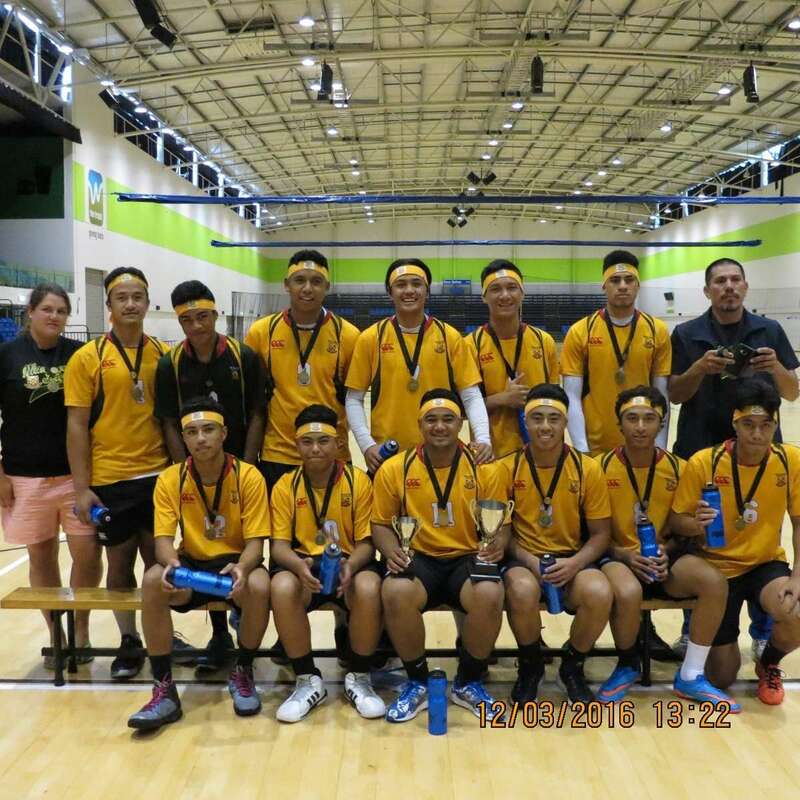 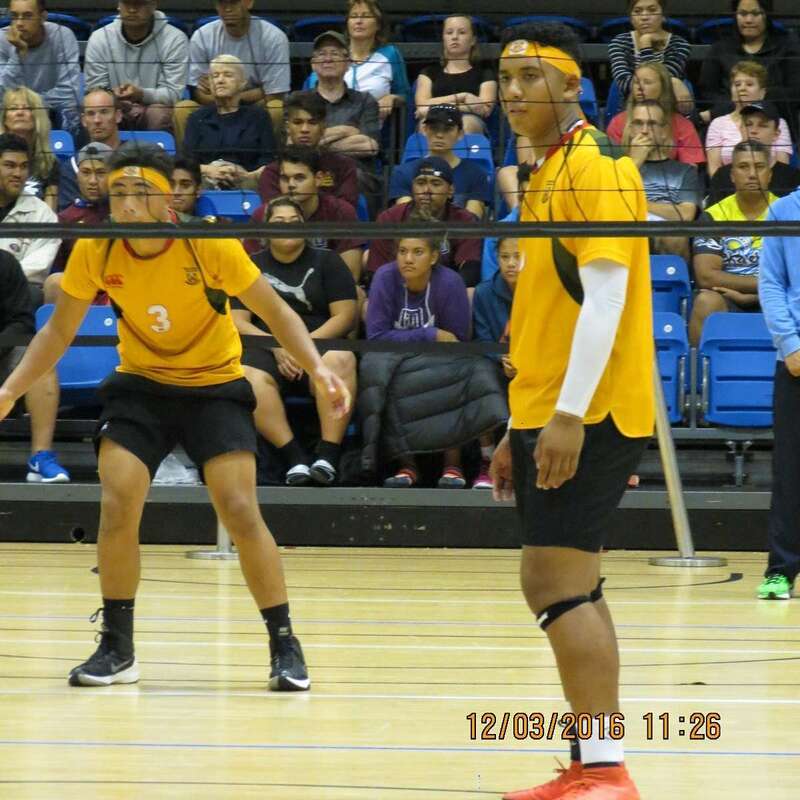 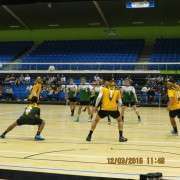 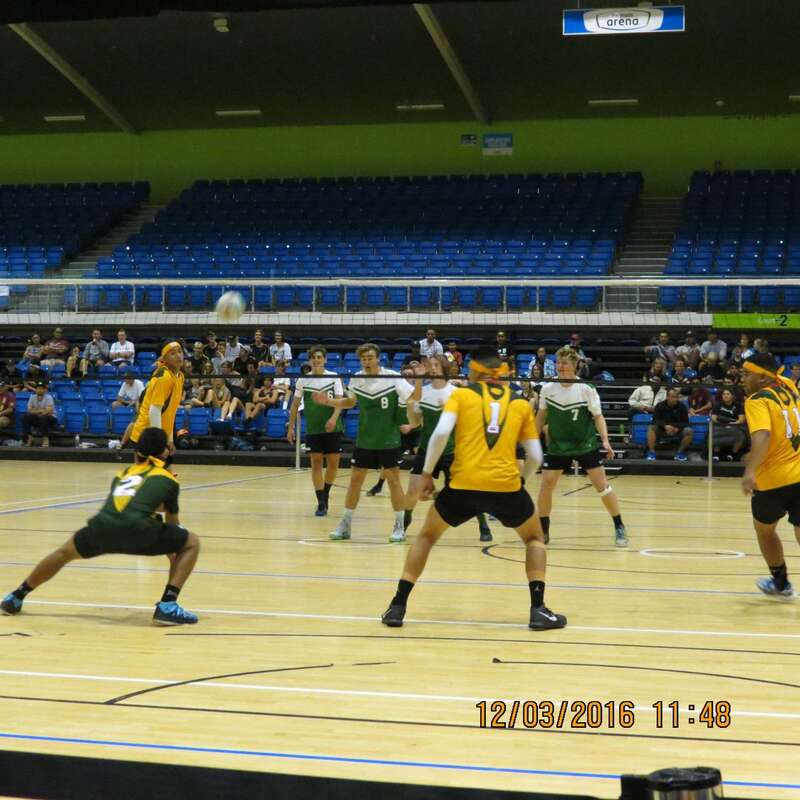 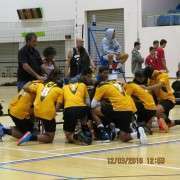 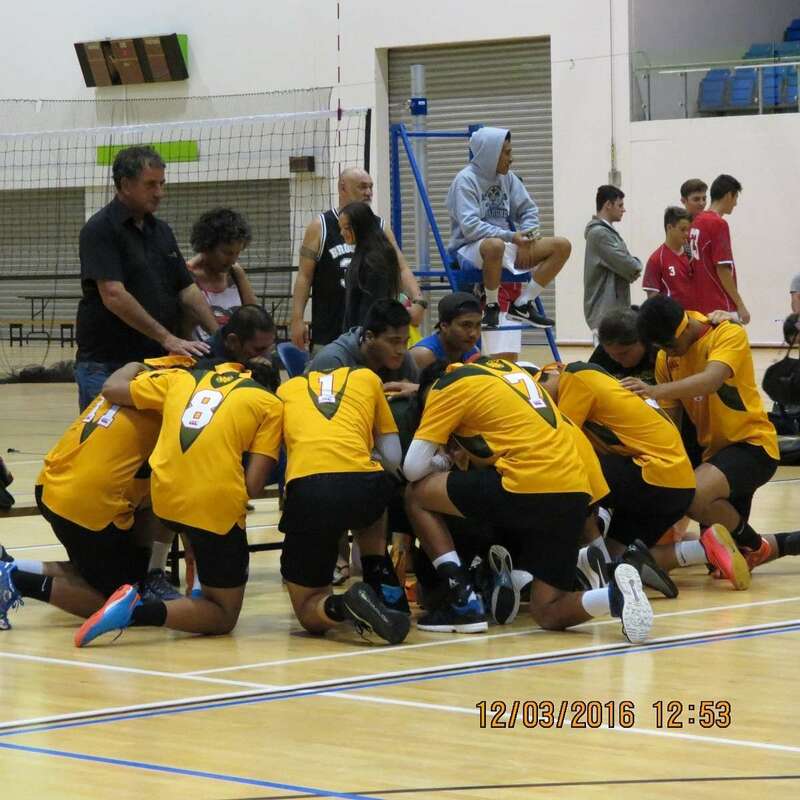 In a thrilling comeback from two sets down, the Boys Premier Volleyball Team claimed the Auckland Secondary Schools title and brought the trophy home for its second year in the cabinet. 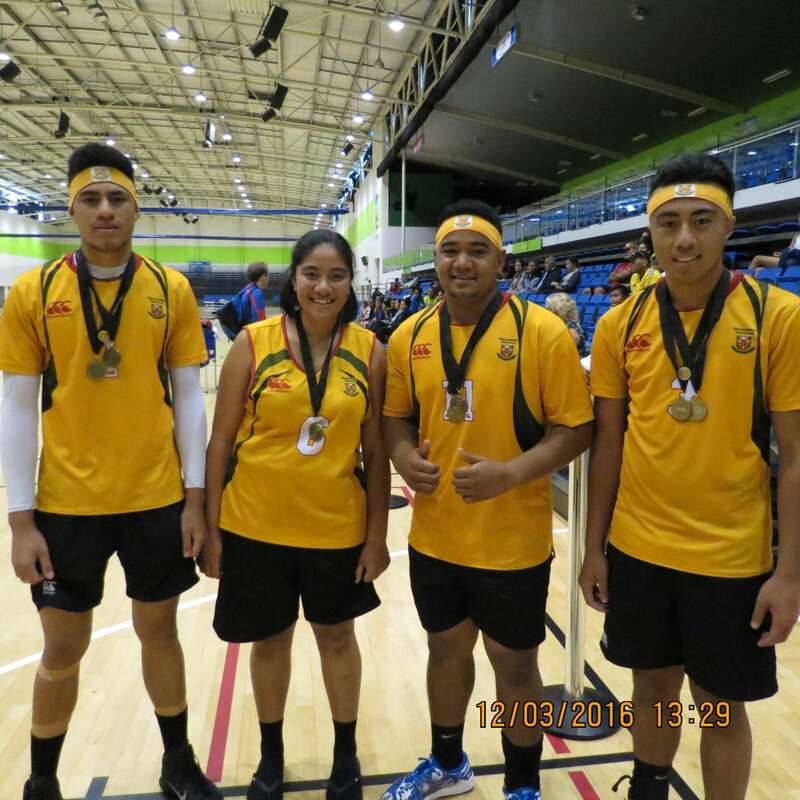 The team played Orewa College in the final, cheered on by staff, families and some of their newly inked sponsors. 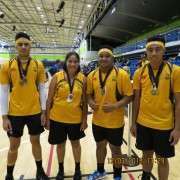 The fundraiser has helped to raise money to get the team to Palmerston North for the Nationals, being held 3-9 April. 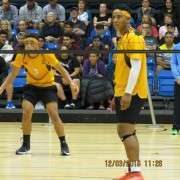 Please email Claire Hunter if you would like to make a donation to the their travel costs. Our girls' team came fifth in the tournament, and is also preparing for nationals.